When Danish adventurer and businessman Rene Kaerskov jumped out of a helicopter into the ice cold of the Arctic, directly over the North Pole in 2008, he had no idea that he was parachuting into a new era. 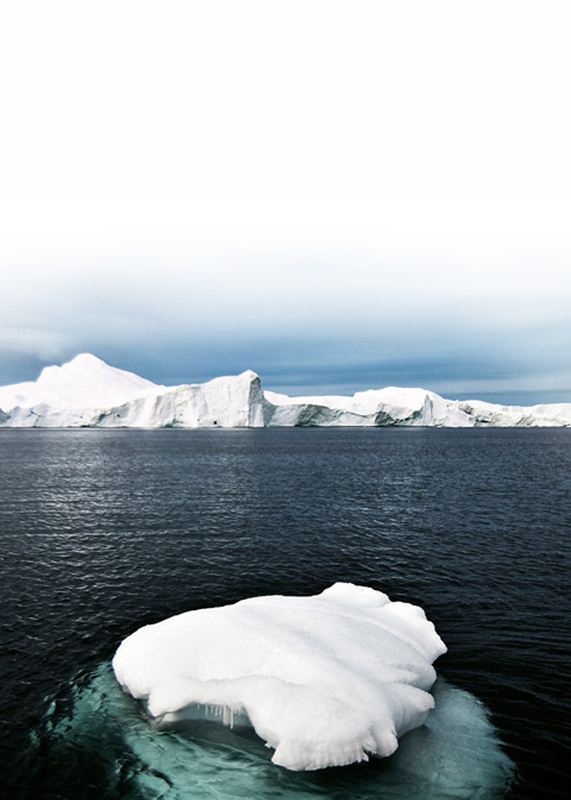 Overwhelmed by the fascinating impressions of the infinite white expanse, he envisioned a watch brand which would be as pure, clear and breathtakingly beautiful as the Arctic itself. 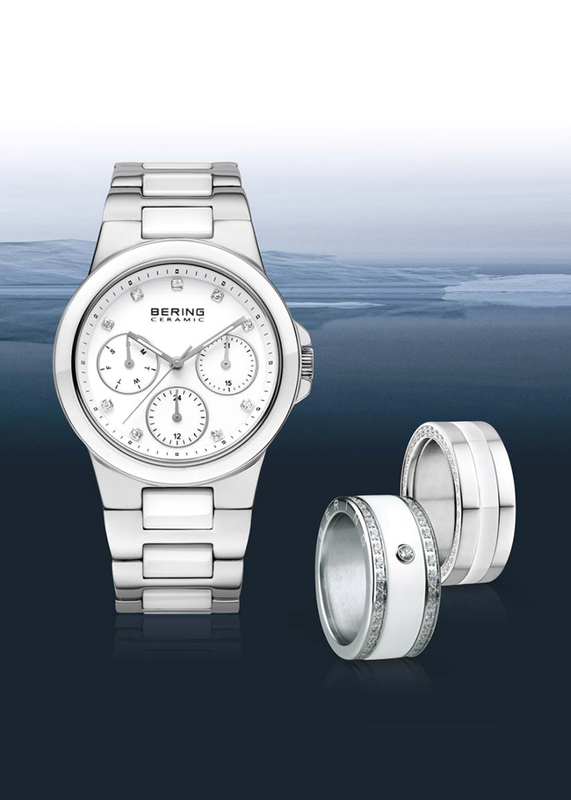 A careful mix of chic Danish design and high quality materials have led to Bering being named ‘Watch Brand of the Year’ in 2013 and they are now one of the most popular watch brands in Europe.